I’ve had many types of tequila over the years and have liked most and regretted very few. I normally prefer a silver like Patrón Silver so when I heard about Tequila Avión, I had to try it. 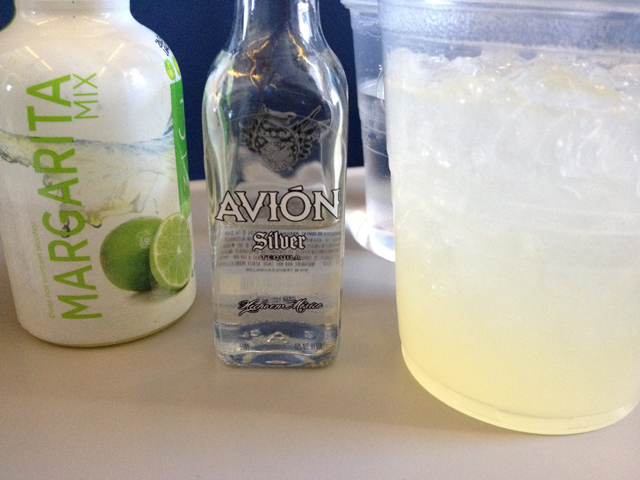 I was on a flight coming back from Denver a couple weeks ago and saw they had Tequila Avión on the drink menu. It was expectedly paired with a margarita mix, so I decided this would be how I would try a new tequila brand for the first time. Before I mixed the two mini bottles, I did take a sniff of the Tequila Avión. It really had a different smell to it… not harsh at all like most low-end brands and some mid-grade blends. This gave me promise. Sure enough, mixing the margarita and Tequila Avión together and stirring it up ended up being a great experience. My first sip was good… really good. The small cup you get on a plane is capable of making two drinks from each mini bottle [unless you really want to make it stronger, which on a short flight heading back home is not the best of ideas]. I enjoyed both drinks very much. My next time trying Tequila Avión will be in shot form so I can savor the flavor of this great tasting blend of silver tequila. Anyone else try Tequila Avión before? Thoughts? Tried the Reposado, which I expect would be a bit smoother than the Silver. We drank it the usual way, straight up with sangrita chasers. This time, we added some pomegranate juice to the salsito…highly recommended! 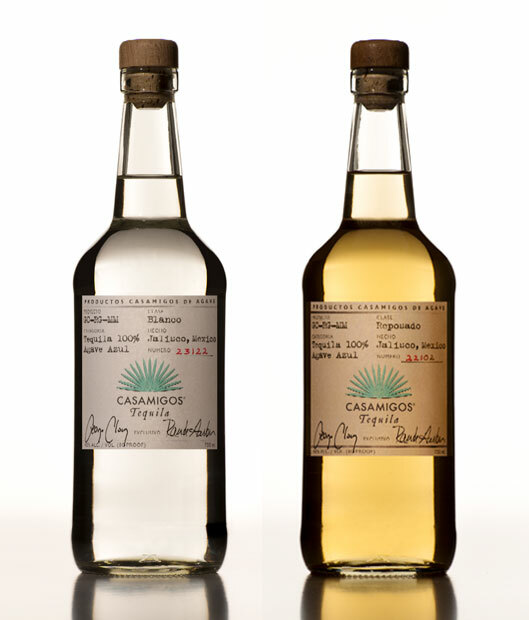 I would imagine the Reposado would be smoother than the Silver. I am going to look for it locally (we might actually carry it at the State Liquor stores). I like the chasing of a shot with sangria.